Sometime after developing Qwak for the Amiga, I started working on a new top-down view racing game. 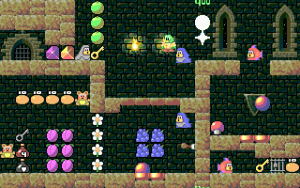 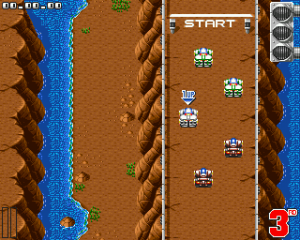 It was originally, very similar in nature to Retro Racing. 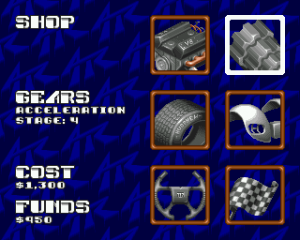 Team 17 liked the game, and paired me up with an artist who was already working on assets for an isometric view racing game, and so, All Terrain Racing was born. 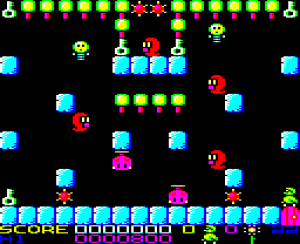 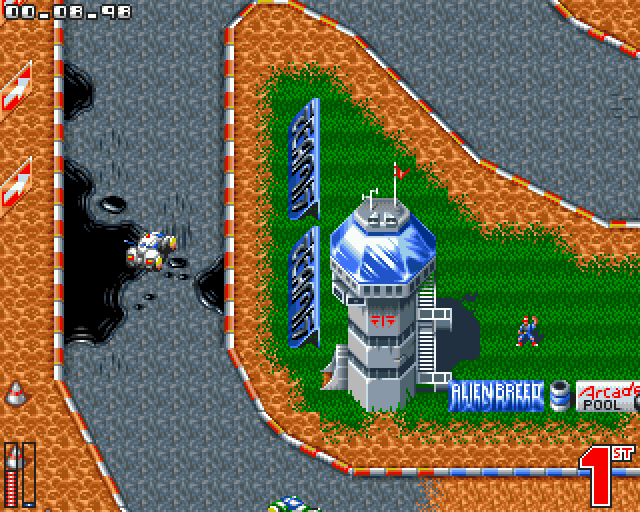 It featured 6 different worlds (graphical sets); Sport, Canyon, Forest, Space, Moon and Alien! 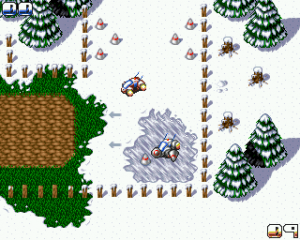 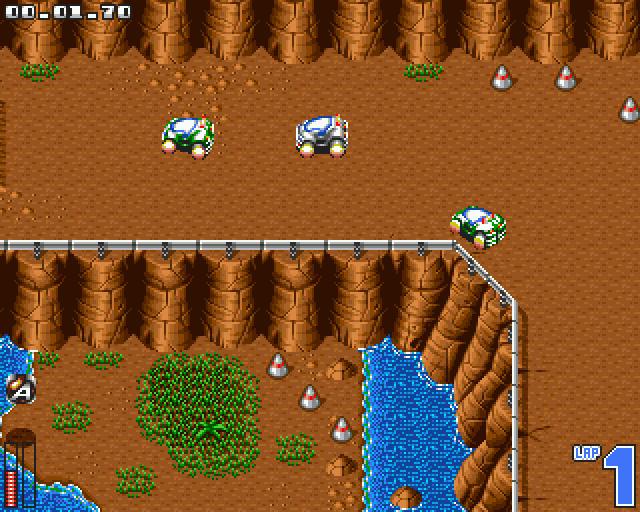 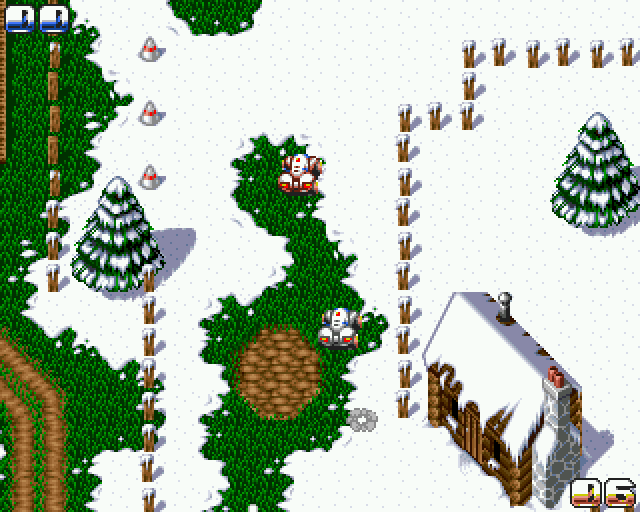 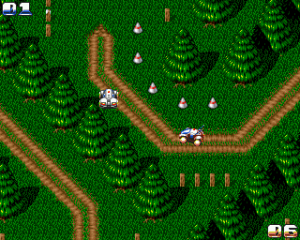 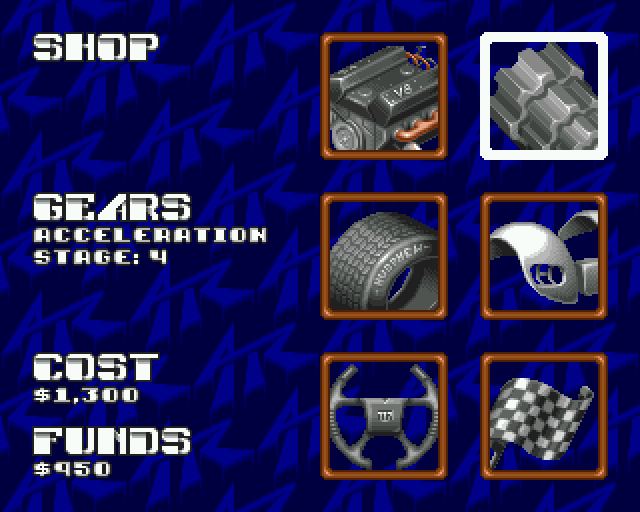 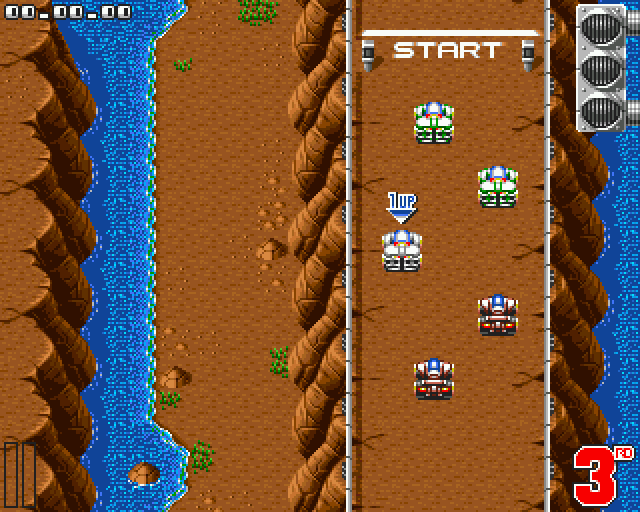 All Terrain Racing was published by Team 17 for the Commodore Amiga, in 1995. 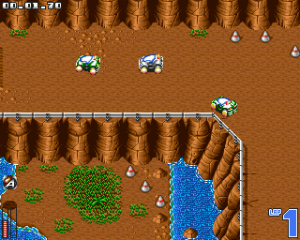 I loved the buggy until reaching the last level (it was too underpowered). 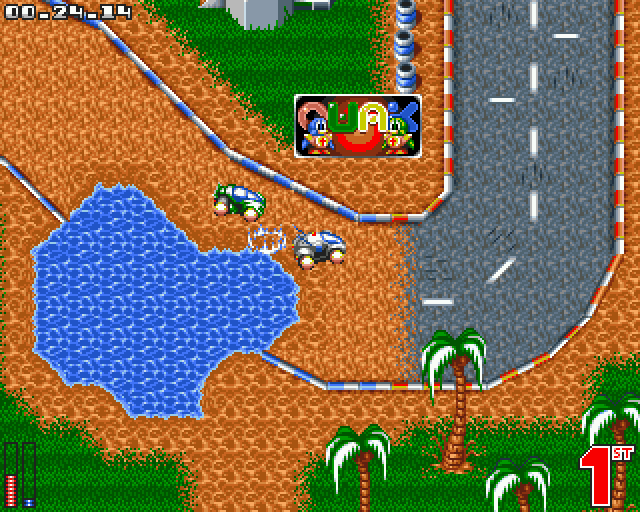 Hence the real way to play was the F1 car and suffer through the offroad tracks, then dominate on the final one. Great use of “RPG” progression mechanics – now they’re everywhere!